The last time we wrote about Keystone was in 2011. 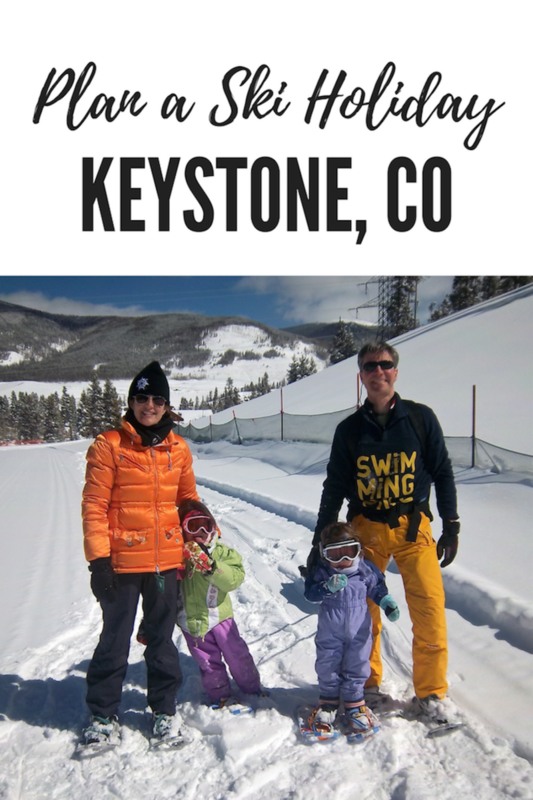 This year we got to go back so I&apos;ve updated the Keystone Family Vacation post with new information to help ski moms (and dads) get ready for a great trip to ski Colorado. Keystone is the type of location that will guarantee making the Christmas card photo--and more importantly precious memories. Our family won&apos;t soon forget our Colorado ski excursion. On our first trip here our kids were 3 and 5--we headed West in search of fresh powder and big fun. We found it. 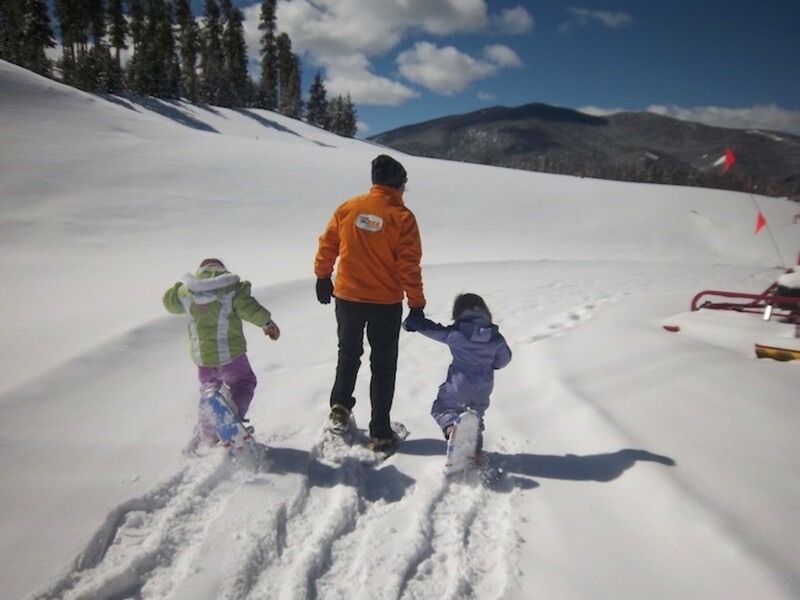 It was the first time the girls had skied Colorado and it&apos;s a great place to introduce any little ones to the joys of skiing. This year we went back and I was thrilled to see some improvements, but that the flavor of the mountain hasn&apos;t changed. 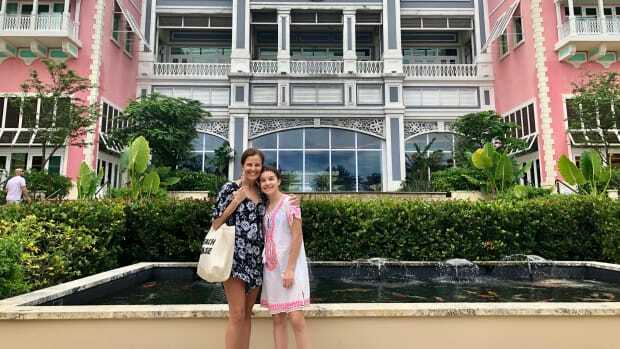 This spot is a haven for families who want a charming and wonderful family experience. it&apos;s the place where you settle in for a week and don&apos;t have to stress about what to do. Keystone makes it so easy to enjoy your family time together. The village is as charming as ever (be sure to stop into Inxpot for your java fix!) -- I remembered all these red wagons from our first visit. They make getting around with all the gear and little ones SO MUCH EASIER. Now that my kids are older, I was nostalgic for all the little touches Keystone puts in, like the toys around the village. They just get that it&apos;s not always easy to be a ski mom. 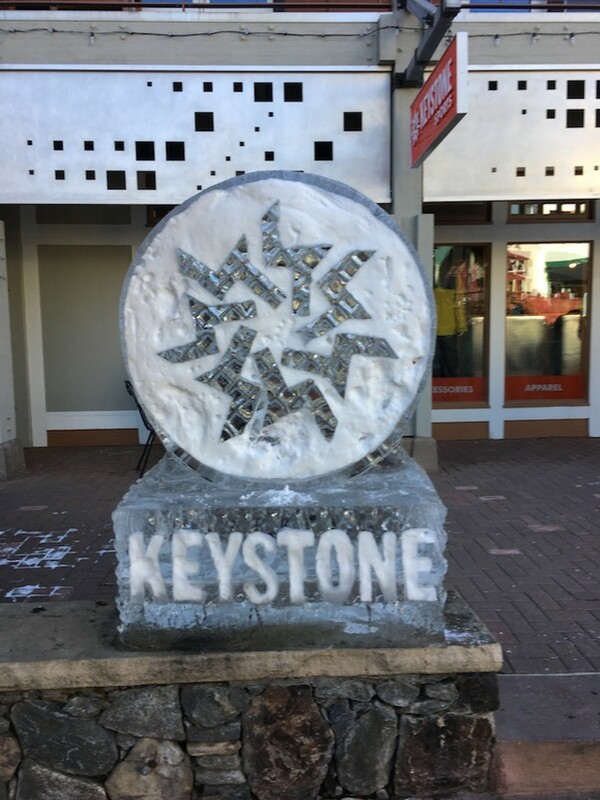 Keystone is one of the closest resorts to Denver it&apos;s just 75 miles away off of I-70 and really easy to access. This year we stayed in Vail and did the drive to Keystone to use our Epic Passes. On our last visit we stayed at Keystone&apos;s River Run Village condo and took the shuttle to the resort. Colorado Mountain Express will take you from Denver Intl. to your ski resort and provide safe and clean car seats--genius (about $90 per adult, plus tip). After our 2 hr ride from Denver to Keystone (the driver was an ace--he drove through quite a snow storm), we picked up the keys to our 2-bedroom apt. Rock Resorts used to own the property, which is now run by Vail. They knows families need to spread out. They provide a variety of condos that are ski-in distance to Keystone. Our cozy spot had a bit of a 90s feel to it, but was clean and spacious. The kitchen was well outfitted and we made breakfast every day before hitting the slopes. 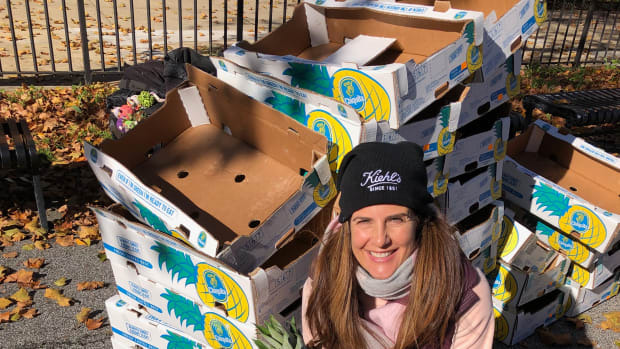 Kitchens cut down on the hassle and the expense of feeding a young family on the road (note: the large washing machines also make a huge difference and let us cut down on our packing). Our advice? Never pick a hotel if you can find a condo. 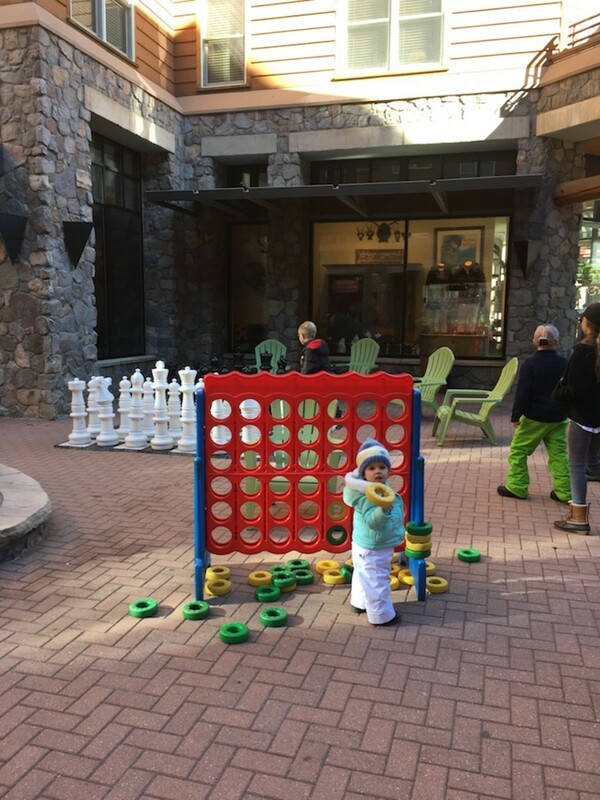 One of the things I absolutely adore about Keystone are all the non-skiing options they offer the kiddos. You have to visit the Nordic Center! We have such amazing memories of tubing there and snowshoeing. 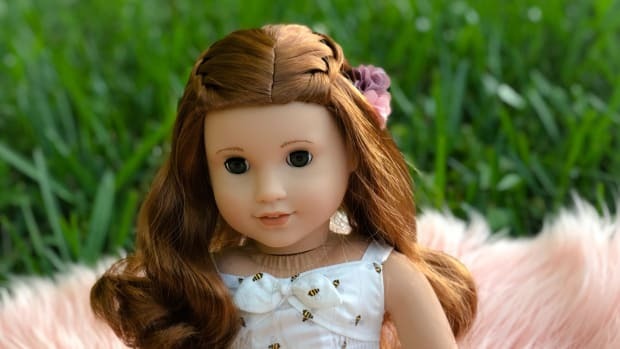 I found these amazing photos to share the experience with you. They even have sleds for the littlest ones so when they get tired you can tug them along on the trails. My girls still remember the snowshoe guide from 6 years ago! (How is that even possible). 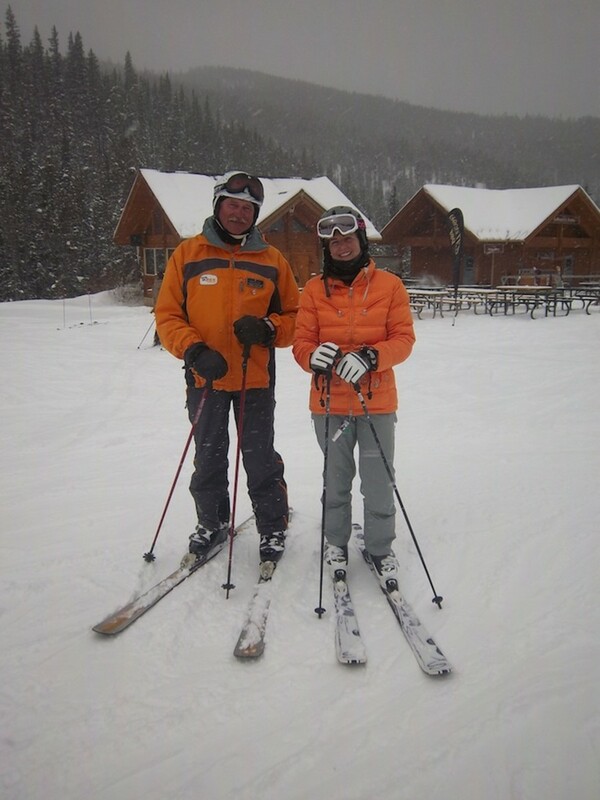 Keystone has shuttles to drive guest everywhere--did I mention there&apos;s no need for a car! 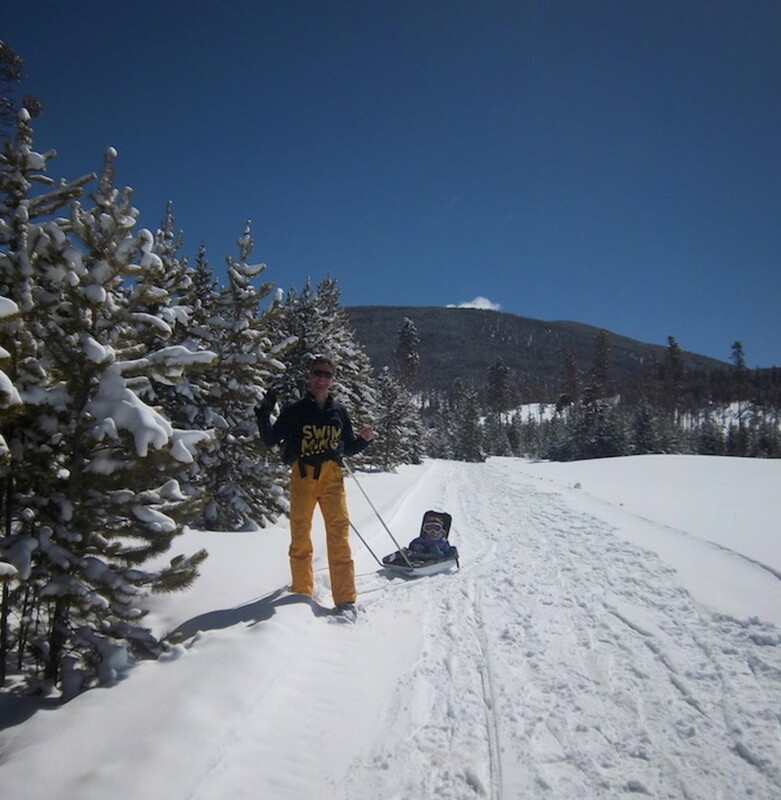 The Nordic Center offers snowshoeing (led by our favorite guide Jennie), cross country skiing and a gently sloped tubing hill for the kids. After trying out all the snow sports, we grabbed lunch at the nearby soup bar. Later, we had a nice family meal at the Bighorn Steakhouse--as expected we all were able to fuel up with hearty, well-cooked steaks. 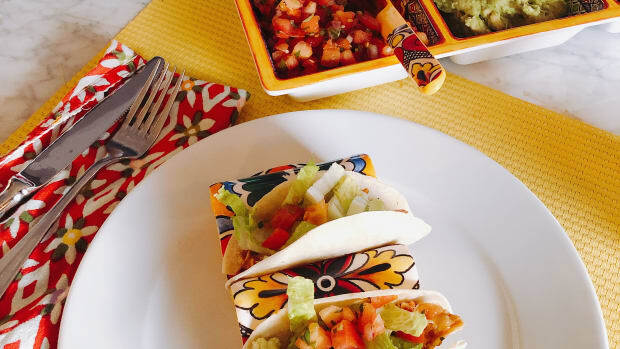 Keystone has a ton of dining options and Vail makes sure they are memorable. Ski rental and Keystone&apos;s Ski School are but a short walk in the village. 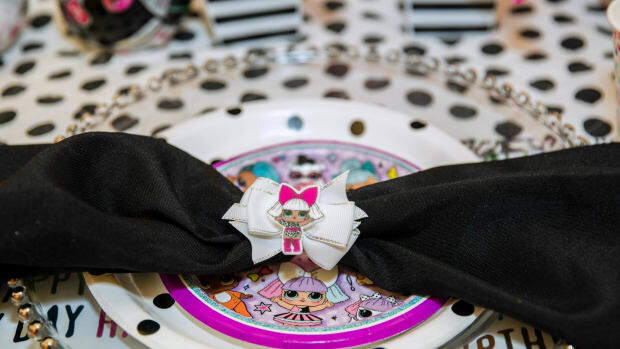 Little ones ages 3 and up can hit the slopes with supervised attention and lots of giggles. Younger ones or non-skiers can avail themselves of the Kid Care facility nearby. It was a no-tear drop off. Craig made sign-in a breeze and the girls loved their lessons. How do we know? We spied on them a little and when it was time for pick-up they didn&apos;t want to leave. 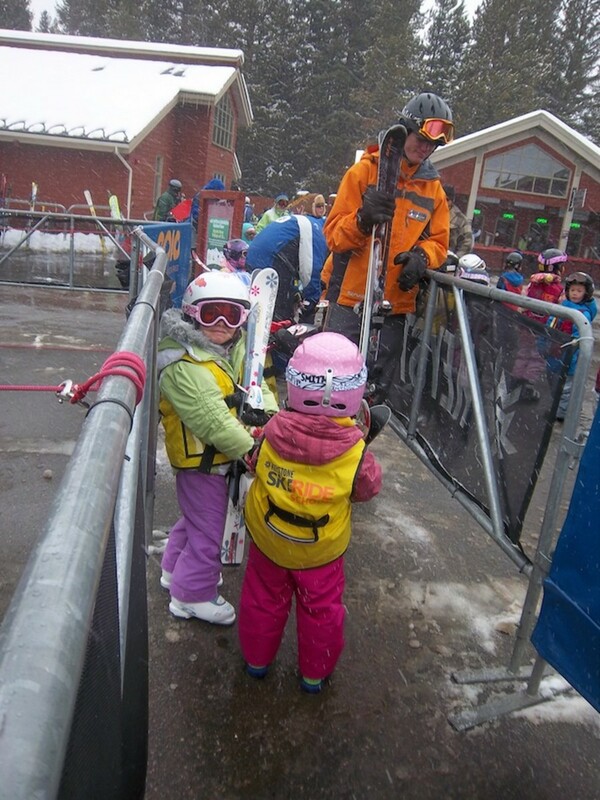 Did you know about the Kids Ski Free Program? Kids 12 and younger can ski and ride for free every day, all season long with just two or more nights of lodging booked through the resort, no blackout dates. It&apos;s not just for kids. There is a ton of terrain for experts to play in too! As for the grown-ups, we were in for a bigger treat on our first visit. Our guide for the day was Dan Dacey--a ski instructor that has worked with Keystone for 24 years. Mr. Momtrends is an expert skier and I am advanced. Dan was able to help both of us make vast improvements in our 6 hours together. Plus he showed us some terrain we might have otherwise missed. If you can swing the $700+ fee for the day, this is an investment in skiing that you won&apos;t regret. There are 3,000 acres of skiable terrain--you can stay really busy here for a week. Post-skiing splash time is a Momtrends tradition. 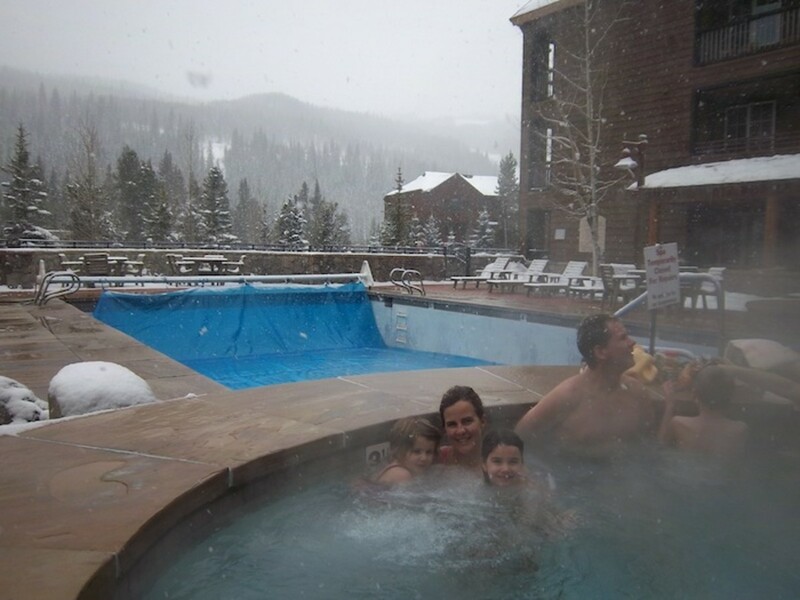 Our condo had access to three outdoor hot tubs and a heated pool. Bliss for kids and parents with tired legs. 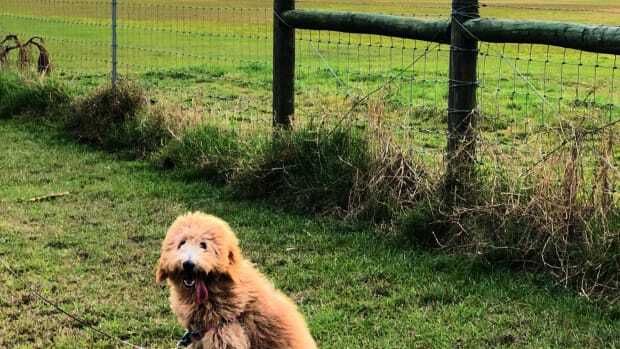 We loaded up on food for the girls and fed them a quick dinner before heading out to the Keystone Ranch (we had a babysitter from Mountain Sitters) a gorgeous sprawling restaurant with rustic appeal. We sat by the fire and enjoyed delicious roasted elk and an excellent wine list. We earned those calories. The snow conditions are exquisite. This year there&apos;s been more than 342" inches of the white stuff. With 20 lifts and two warm cozy gondolas you&apos;ll avoid lines as you head out to the 3000+ acres of terrain. You won&apos;t get bored. The ski school is convenient, clean and well organized. Family-friendly set up. 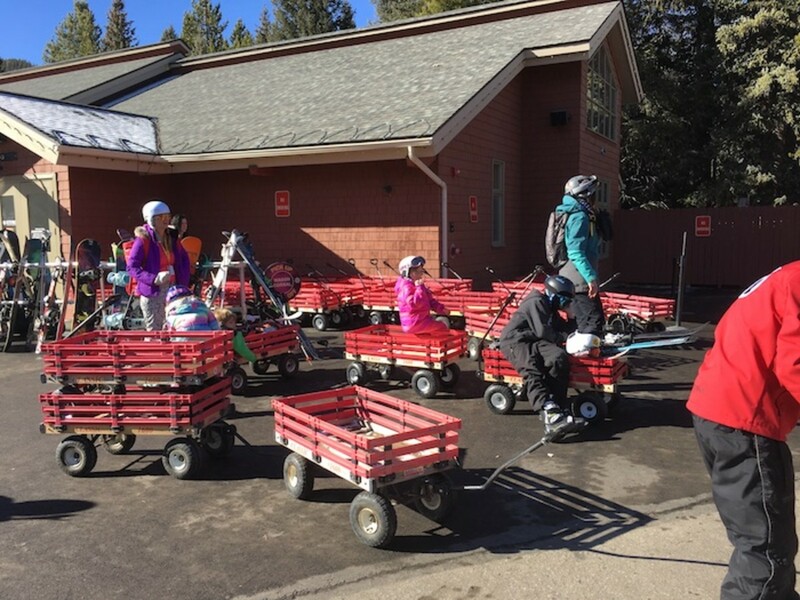 Keystone has amenities such as carts to take the family&apos;s gear from lodge to mountain. The staff on mountain and off was warm and attentive. Plenty to do if you need a break from skiing! Let&apos;s face facts. Ski vacations require effort. Picking the right destination makes a huge difference. 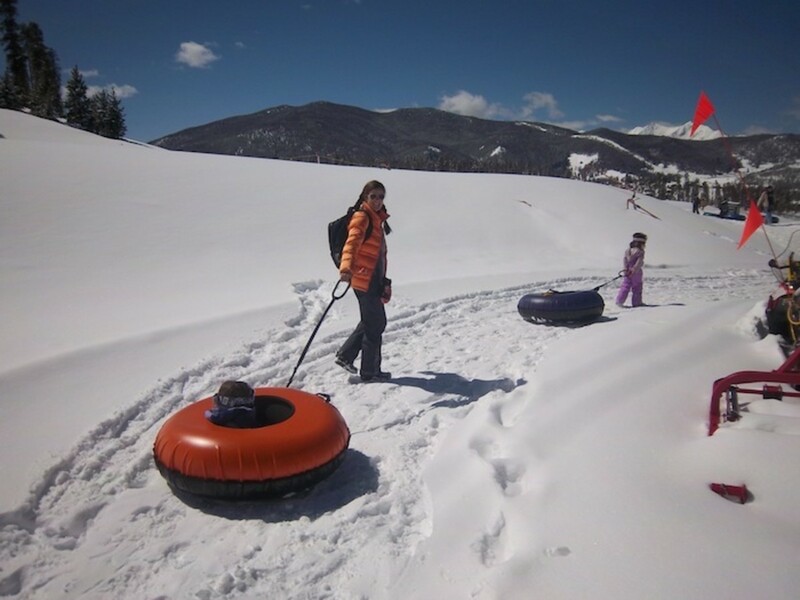 This was our fifth ski excursion with bambinos in tow--I had a lot of comparing to do with other resorts and Keystone&apos;s Ski Program came out on top. 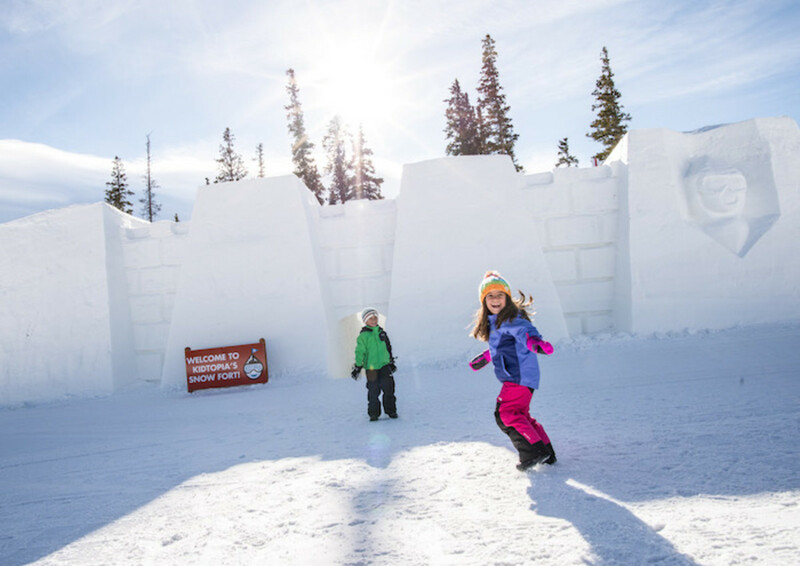 With all the support and amenities at Keystone, you can get down to the business of having fun in the snow with your family. Leave the details to the professionals. For more ski ideas, check out our Digital Family Ski Guide.